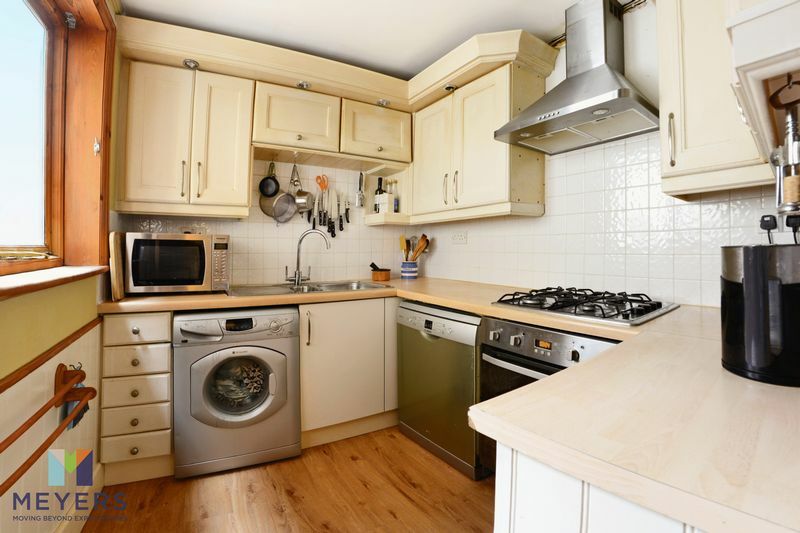 A Victorian TERRACED Cottage located a short walk from POOLE TOWN CENTRE with two double bedrooms, two reception rooms, and a modern fitted KITCHEN and BATHROOM. The property also benefits from a secluded 70 ft garden and there is off road parking for a small car. 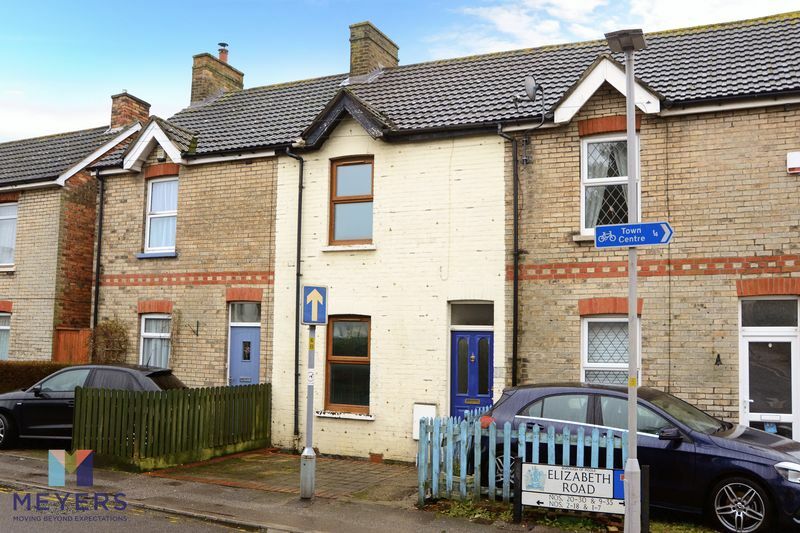 A charming cottage style, mid terrace house offering updated accommodation including two double bedrooms, a bathroom, two receptions and a modern style kitchen room. 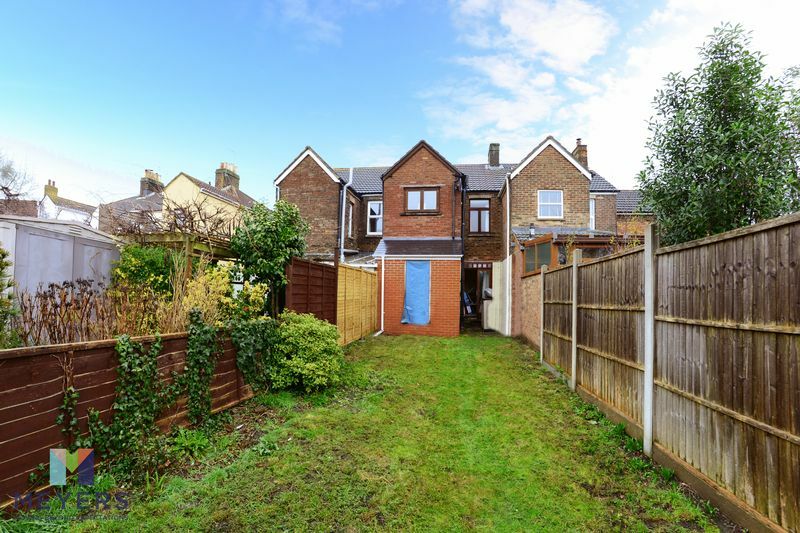 The property also benefits from a private and secluded rear garden measuring approximately 70 Feet and also offers a secure and private off road parking space for one small car. The property enjoys a sought after location in one of Heckford Parku2019s oldest roads and is surrounded by similar styles of property. 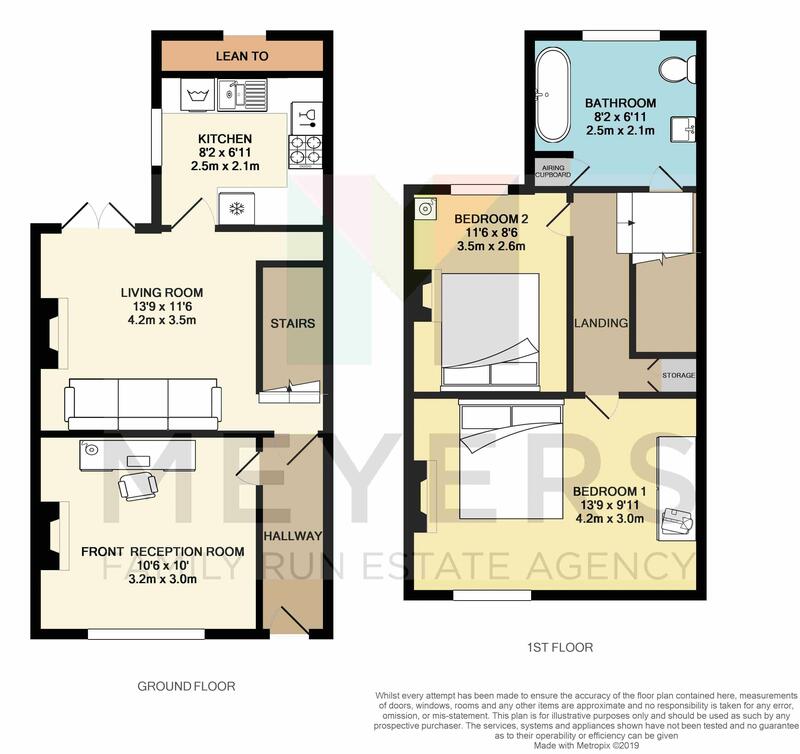 This is going to be very popular with investors, first time buyers and people of retirement age looking for a low maintenance property within walking distance of the town and hospital. 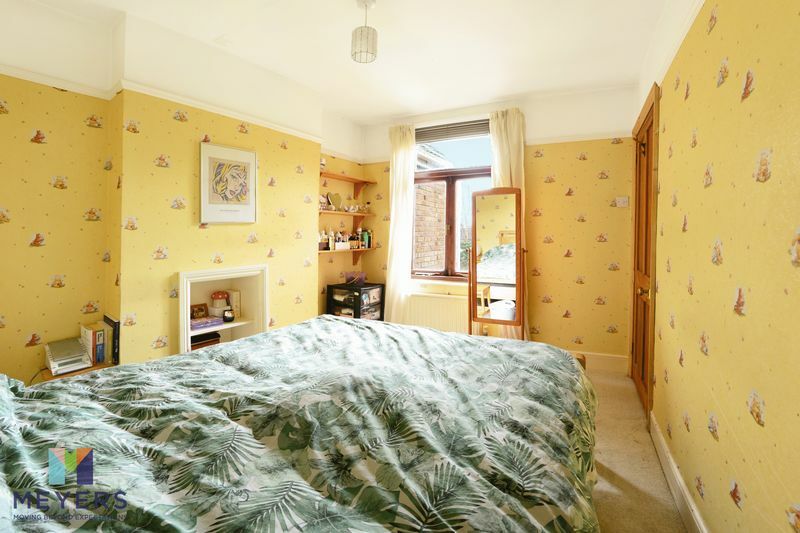 The property is located at the northern edge of the town centre in Heckford Park, an attractive area of mostly Victorian and Edwardian terraced houses. 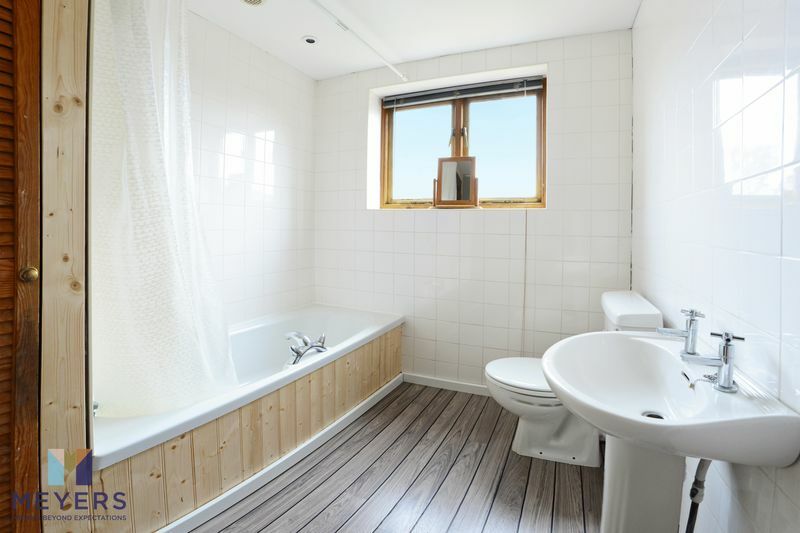 Popular with staff at nearby Poole General Hospital and Barclays House, the area offers attractive period properties in quiet streets and great accessibility to the Town Centre which is only a five-minute walk. 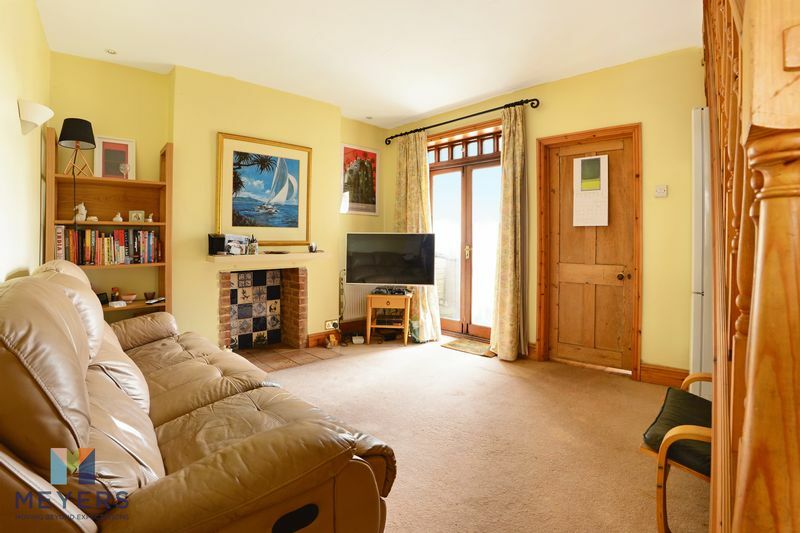 For those that are looking to have access to the beach, the well renowned Sandbanks beach is a 10-minute drive away or you can cross the lifting bridge to Hamworthy park which is only 2 miles away. Opaque double glazed door into entrance hall. Stripped pine doors to Living Room and to front reception room. High smooth set ceiling, with LED spots. Wall mounted single radiator. Dado rail. Double glazed window to front elevation. High papered ceiling. Picture rail. Feature fireplace, with tiled hearth and slate surround. Wall mounted double radiator. Returning stairs to first-floor accommodation, with stripped pine balustrade. Timber double glazed doors to rear elevation, allowing access into rear garden. Stripped pine door into kitchen area. 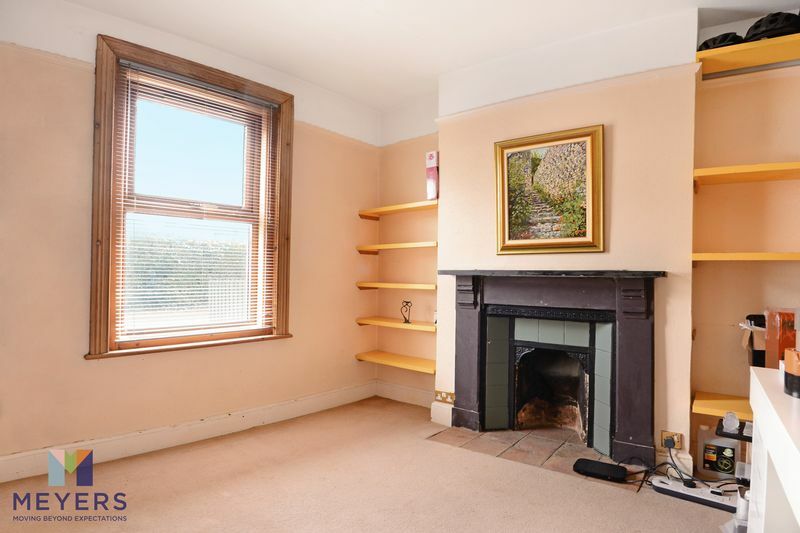 Feature open brick built fireplace with tiled hearth. High ceilings, with halogen spots. Wall mounted single radiator. Matching kitchen, with wall and base units to three walls, with roll -top work surface over. Stainless steel one and a half bowl and single drainer unit inset, with mixer taps over. Space for a washing machine. Space for a dishwasher. 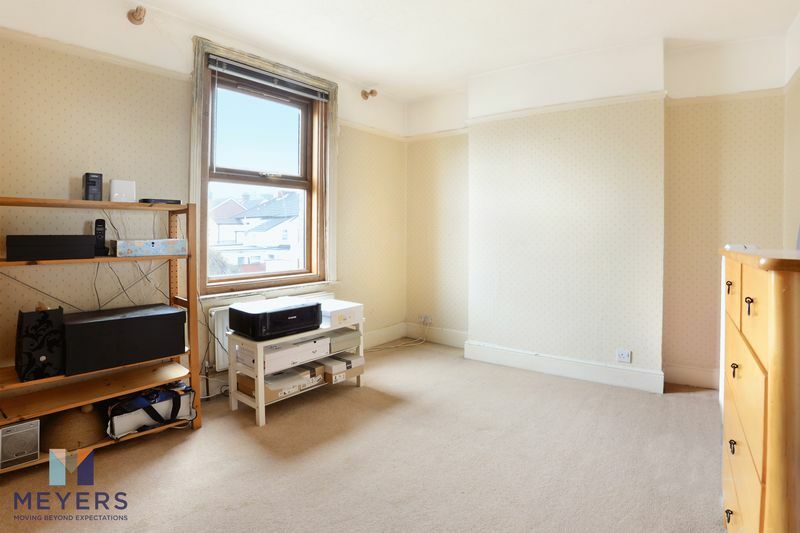 Space for low-level fridge freezer. Laminate style flooring. Four-ring gas hob with electric oven and grill under, and extractor hood over. Ceramic tile splashbacks. Tongue and groove panelling to remainder of half walls. A gallery style landing, with stripped pine doors to bedrooms one and two, and to bathroom. High ceiling, with access hatch to loft. Fitted stripped pine storage cupboard. Double glazed window to front elevation. Dado rails. Double radiator. Double glazed timber window to rear elevation. Picture rails. Double radiator. Recess, with shelving. High papered ceiling. Timber double glazed window to rear elevation. Panel enclosed bath, with mixer taps and separate shower over. Low-level WC. Single pedestal washbasin. Laminate flooring. Tiling to all visible walls. Louvre style door into storage cupboard housing Worcester combination boiler and slatted shelving. Smooth ceiling, with extractor fan and LED spotlights. Approximately 70 feet in length; mainly laid to lawn, with some mature flower beds and shrubs. 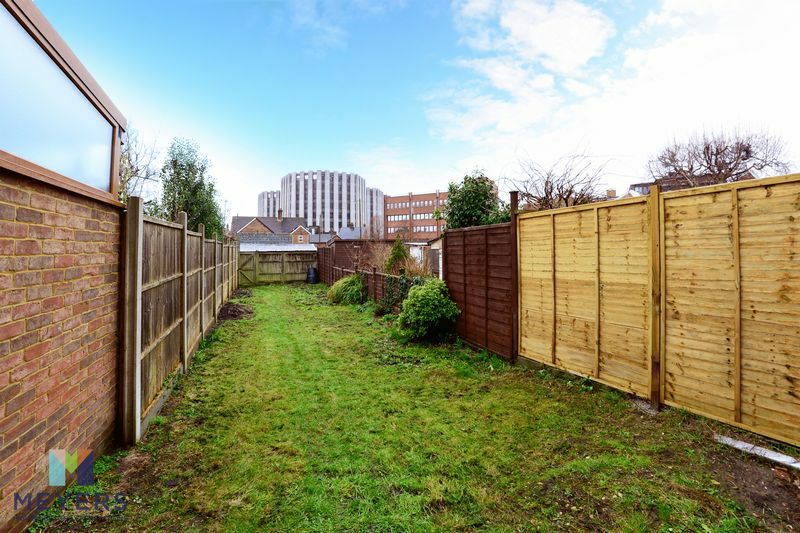 The garden is enclosed by a combination of timber panel and feather-edge fencing, with a rear gate allowing access. Note: A brick built storage lean-to is on the rear of the elevation of the property and has been recently created. Mainly block paved providing an area to park for a small car, with a hardstanding path leading to the front door.